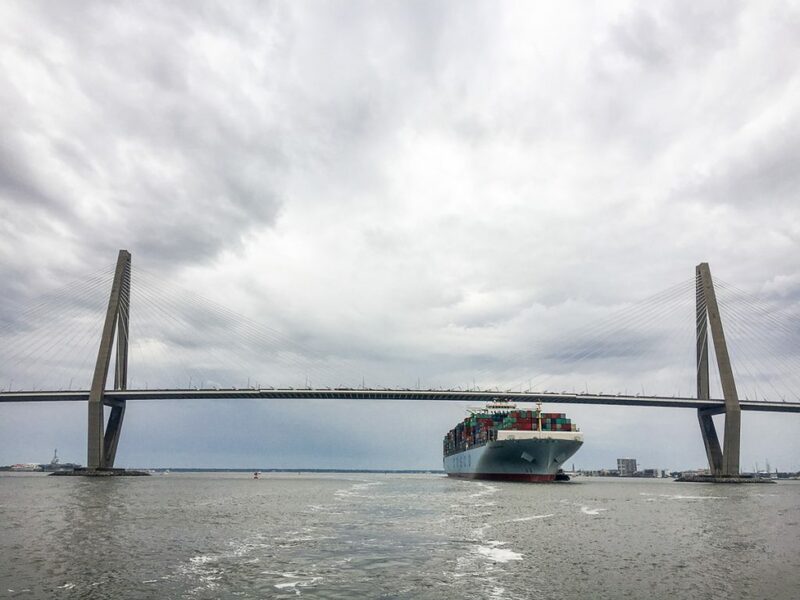 Charleston Harbor serves as the centerpiece of the Lowcountry’s beauty, and an economic engine for the State of South Carolina. 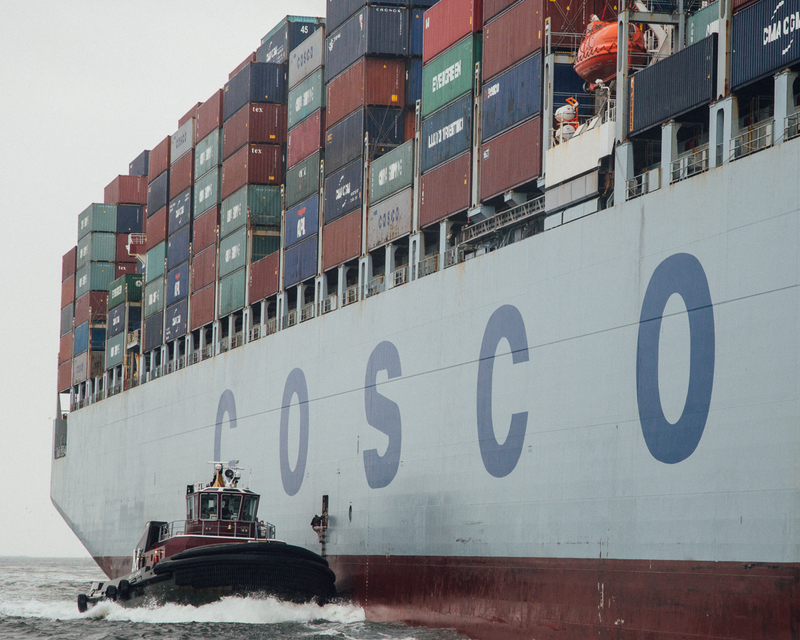 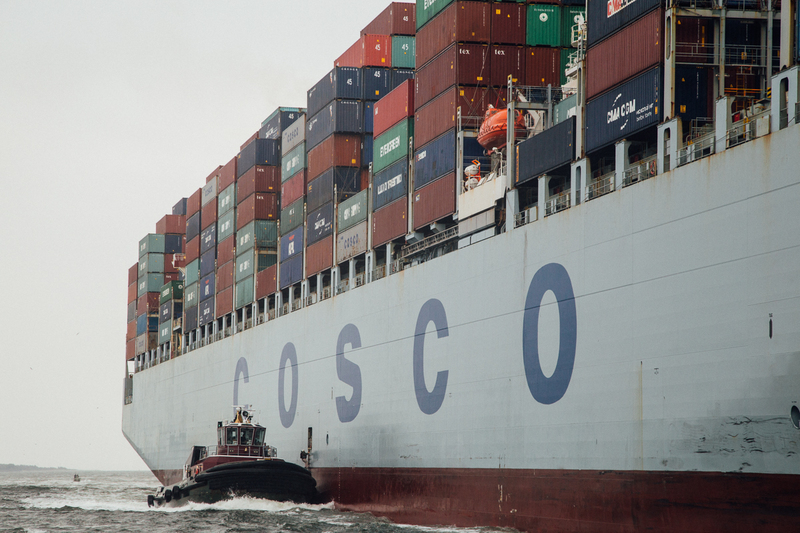 Our pilots handle vessels calling on 19 ports and facilities. 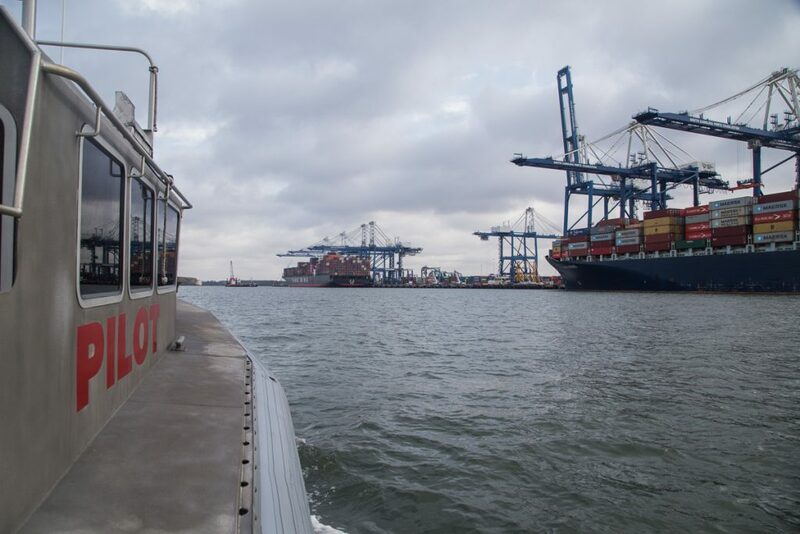 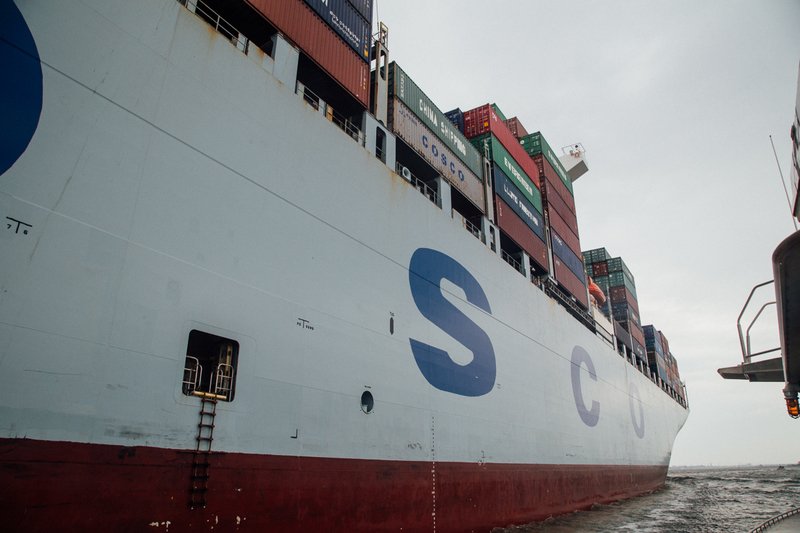 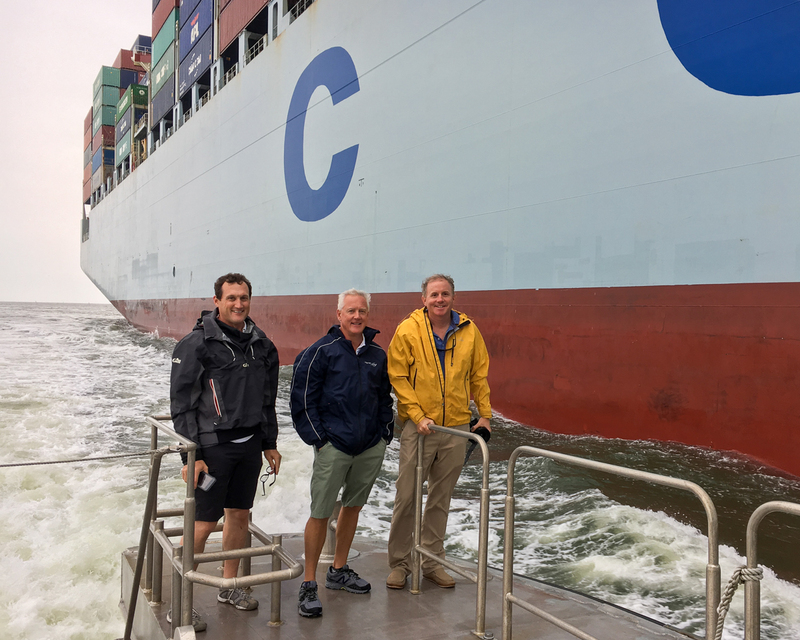 Home to the as the eighth largest container trade in the country, the State Ports Authority terminals generate more than 250,000 jobs and $45 billion in economic activity each year. 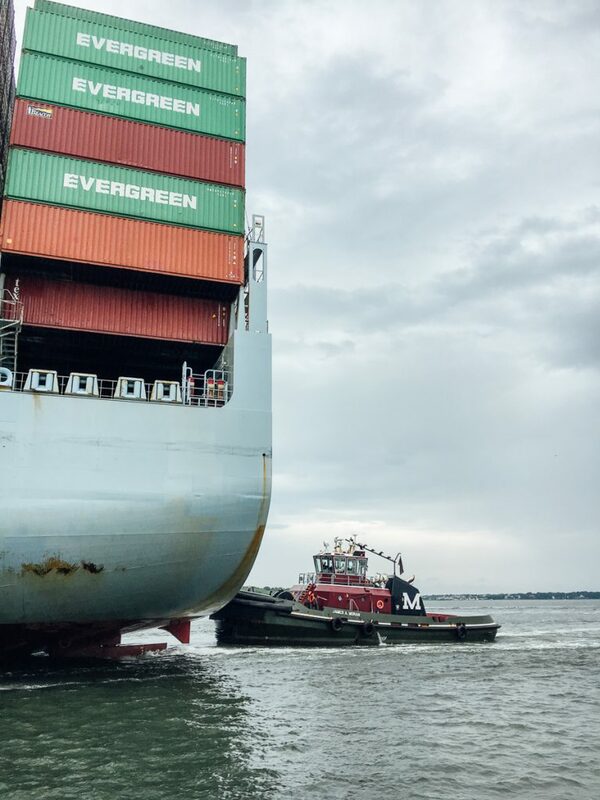 Dating back as far as the Bible, marine pilotage is one of the world’s oldest trades. 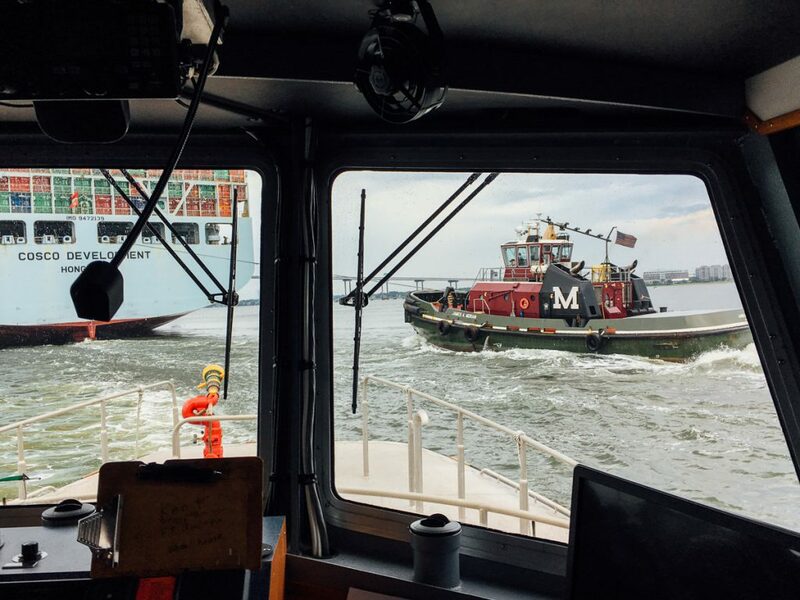 Often referred to as “bar pilots,” these local experts use their detailed knowledge of waterways to safely navigate a visiting vessel over the sandbar offshore and to the dock. 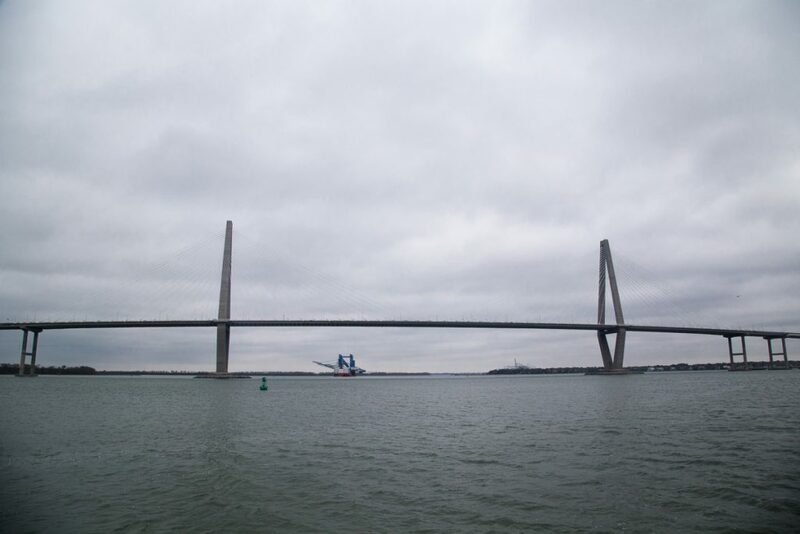 In the 1700’s and 1800’s, pilots in Charleston Harbor – much like those in the rest of the country and the world – were self-employed and competed against one another. 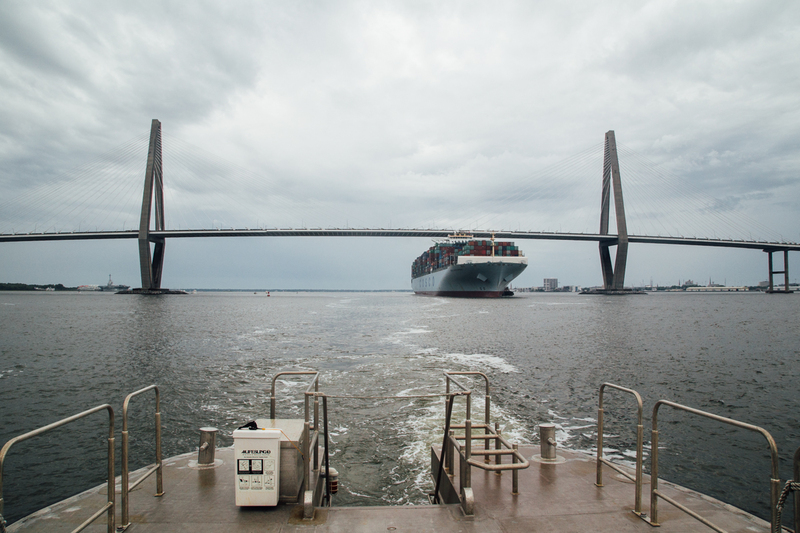 As a full service pilot organization, Charleston Branch Pilots provide pilotage services to vessels engaged in domestic and foreign trade. 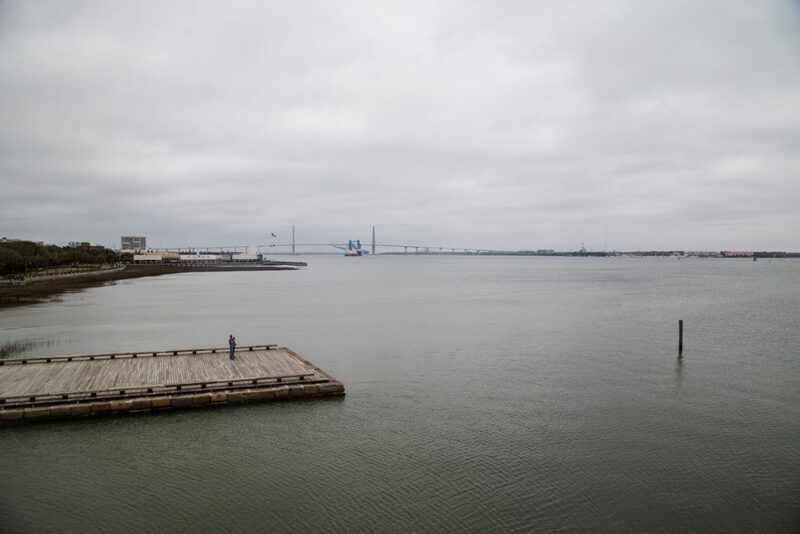 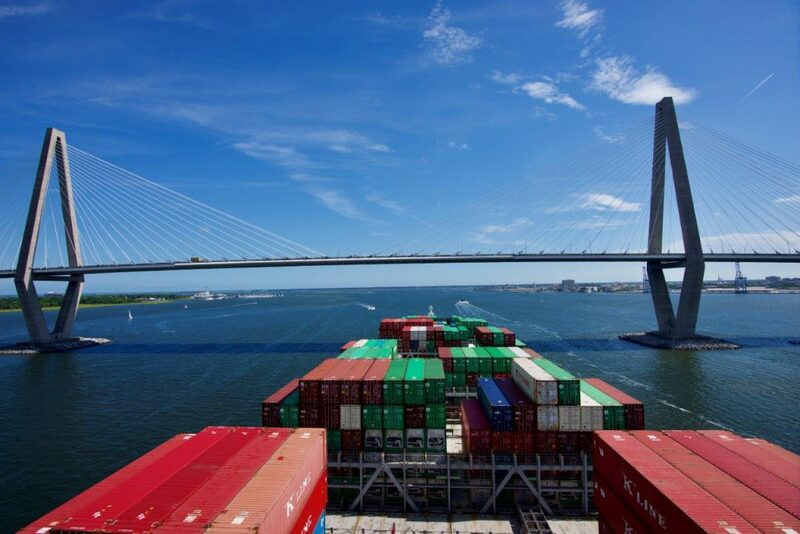 All members are both state and federally licensed for unlimited tonnage throughout the Port of Charleston. The Charleston Branch Harbor Pilots’ Association is dedicated to maintaining safety and preserving the environment. 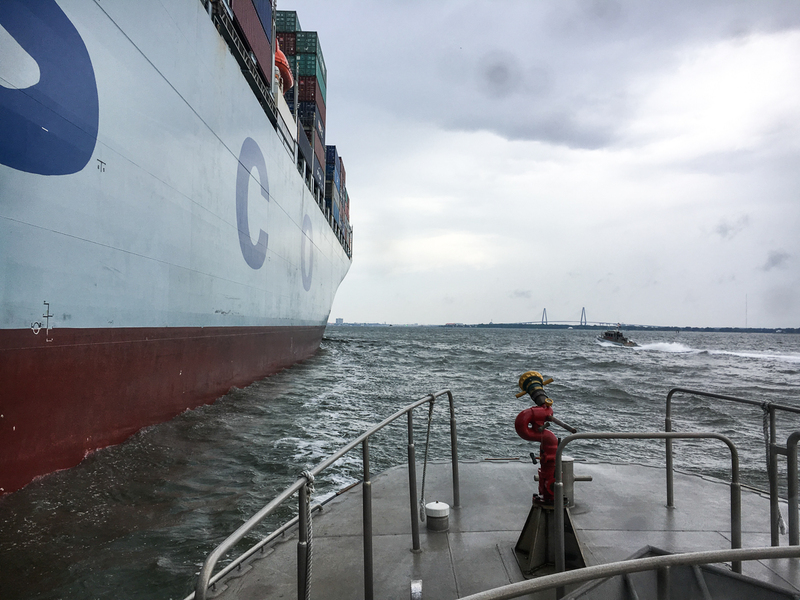 Safety Pilots must navigate vessels in a myriad of conditions: strong winds, precipitation, thunderstorms, fog, shoaling and more. 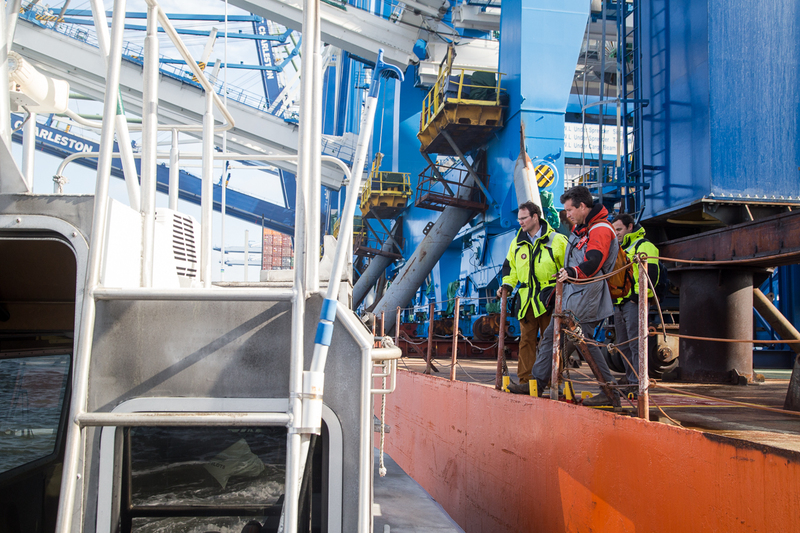 Pilots can be ordered directly by the vessel or by its designated agent. 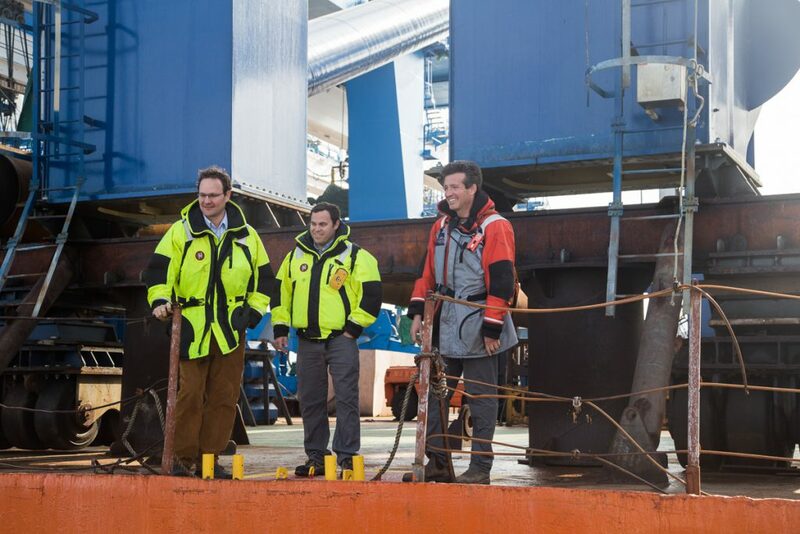 Three hours advanced notice is required. Pilots can be ordered preliminarily by VHF radio or by telephone, but the final order must be in writing, and submitted via fax or email. 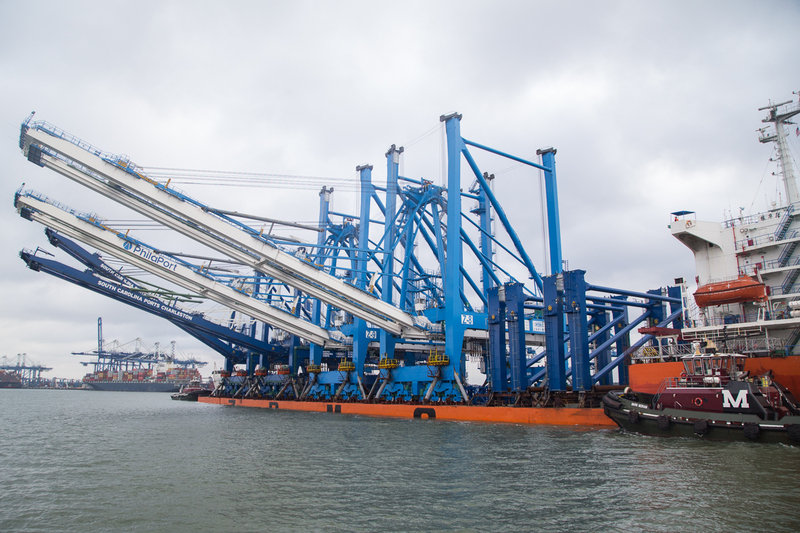 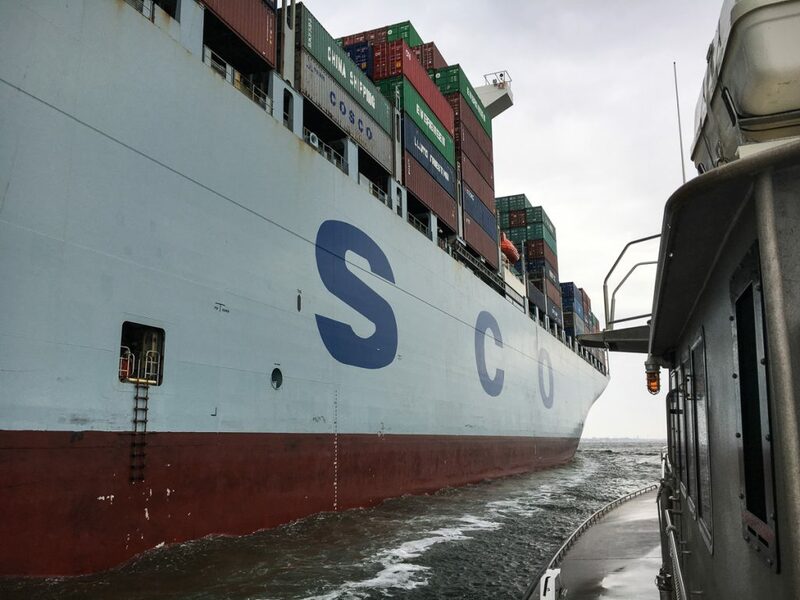 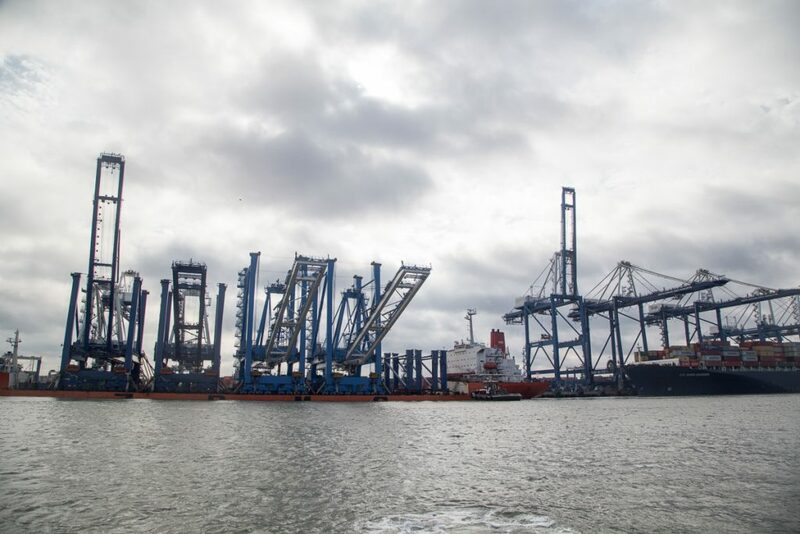 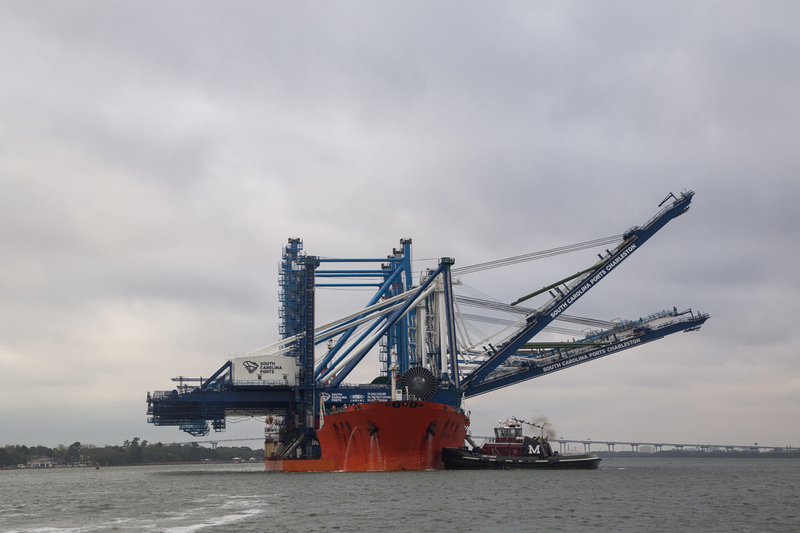 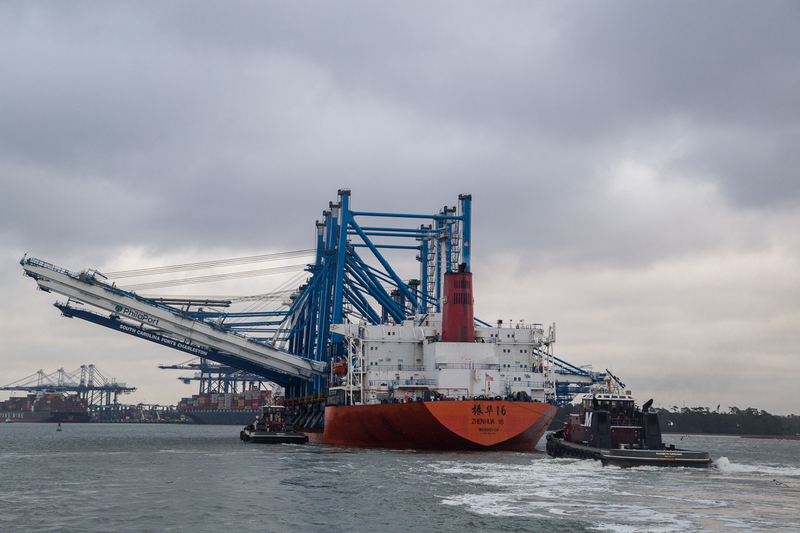 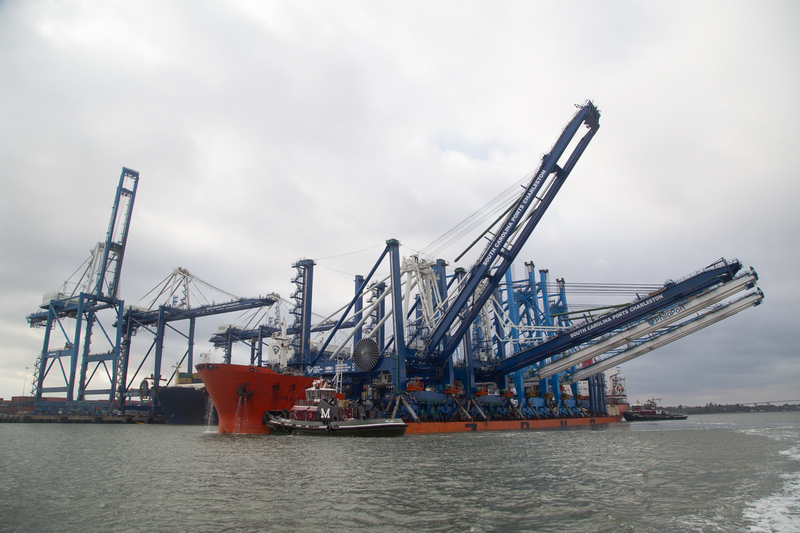 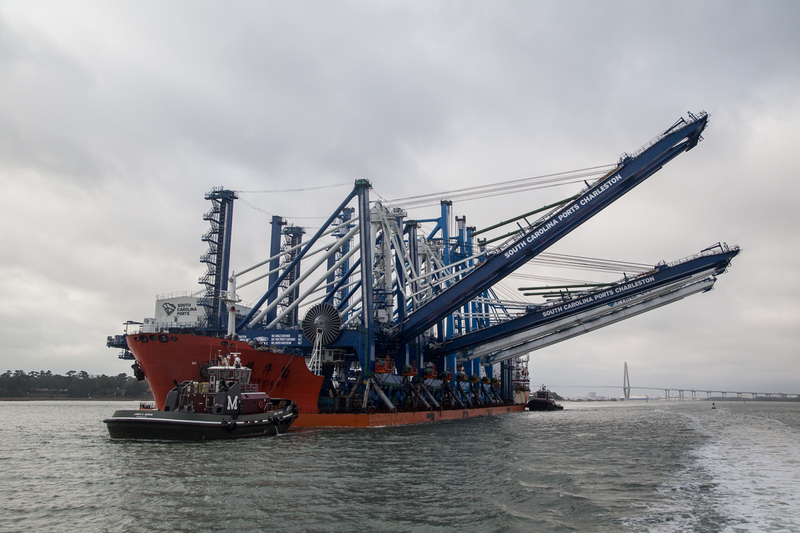 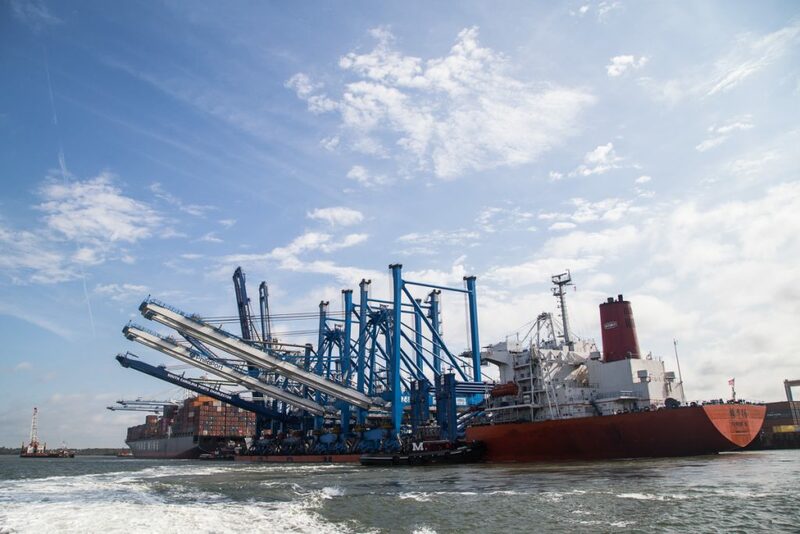 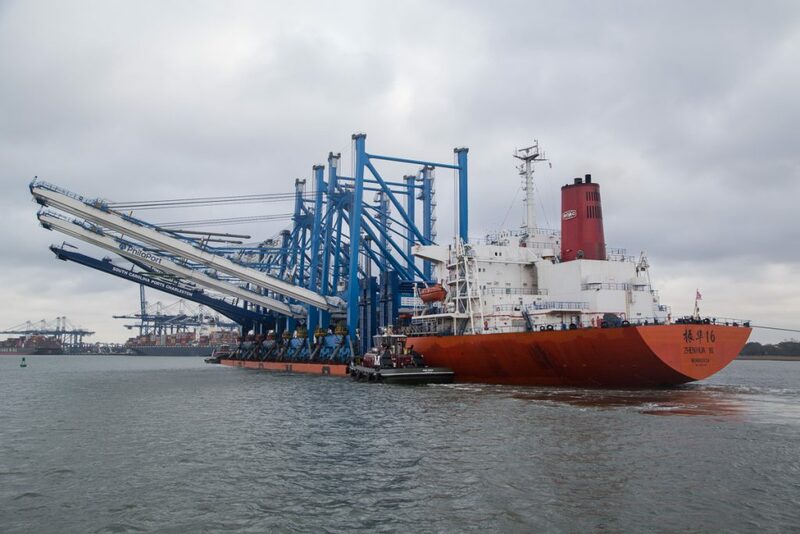 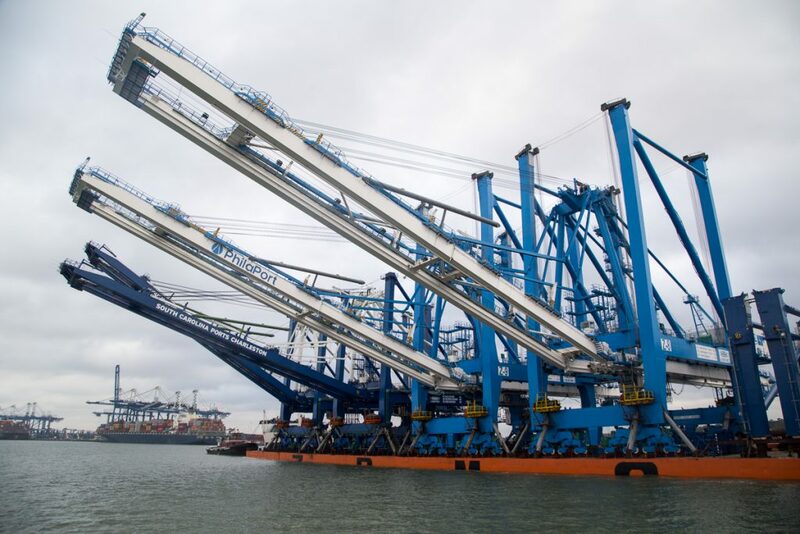 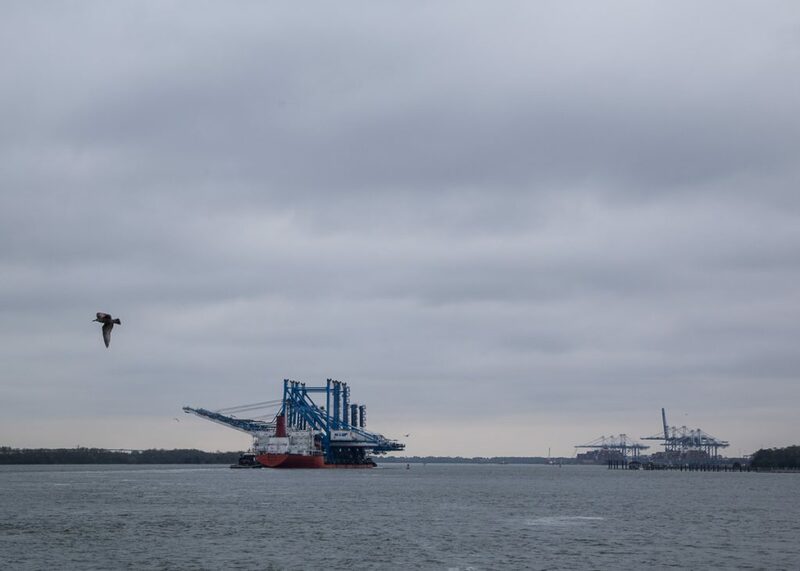 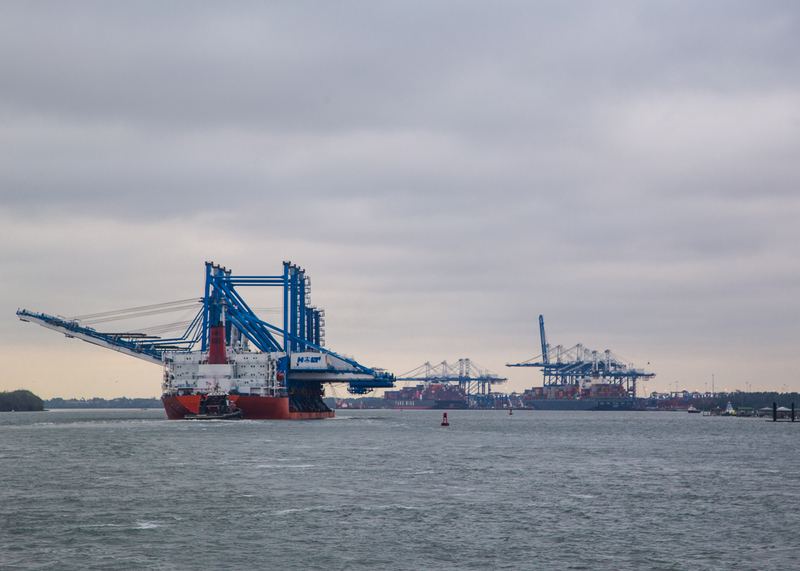 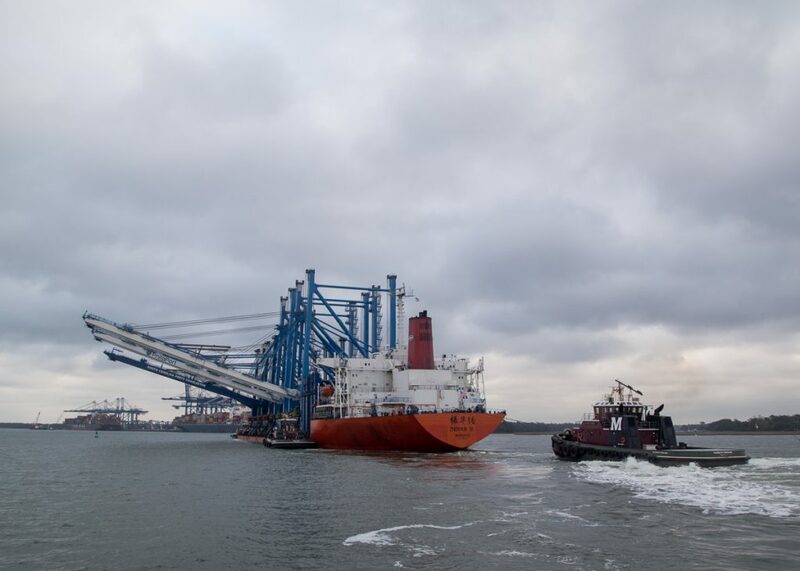 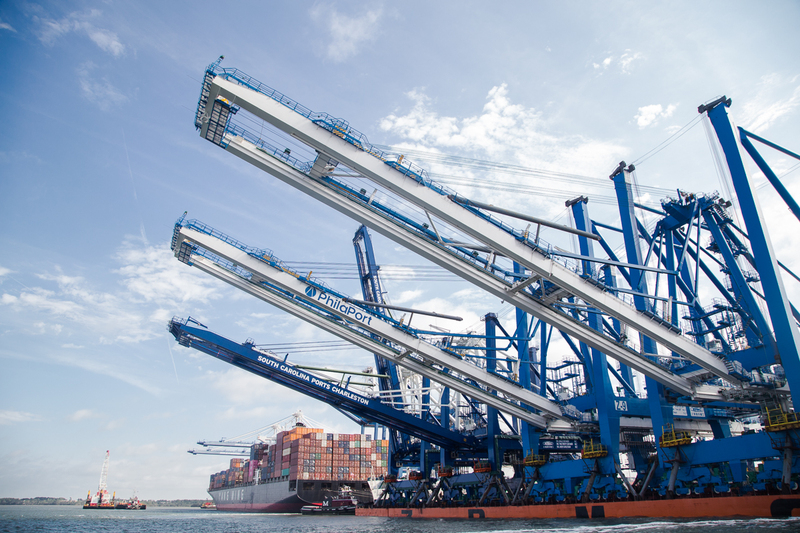 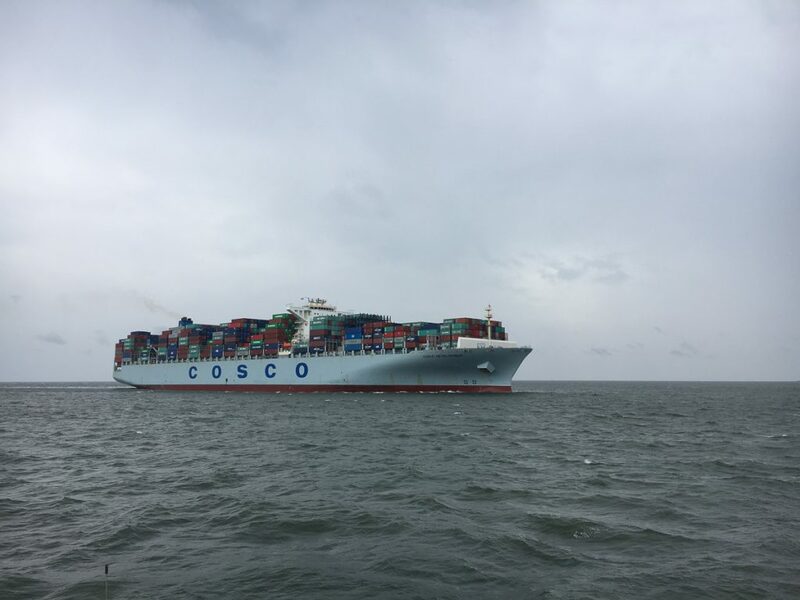 Two new Neo-Panamax ship-to-shore cranes for the South Carolina Ports Authority were delivered March 1 on the heavy lift vessel ZhenHua. 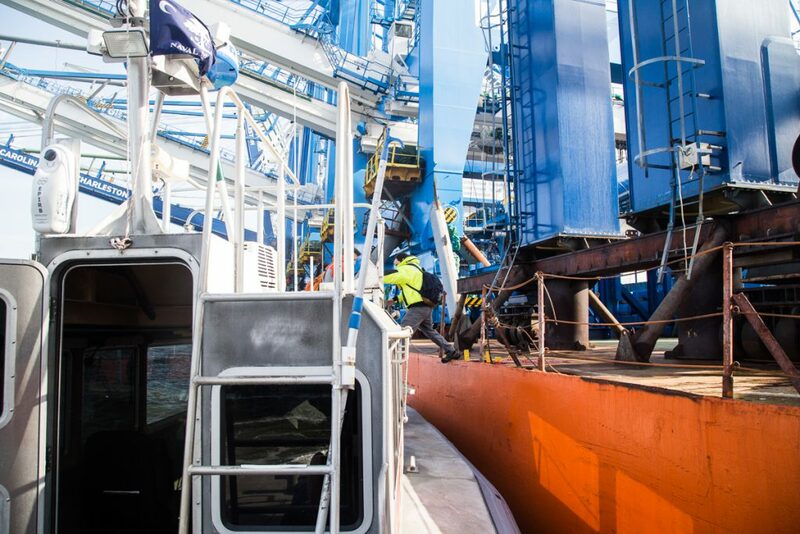 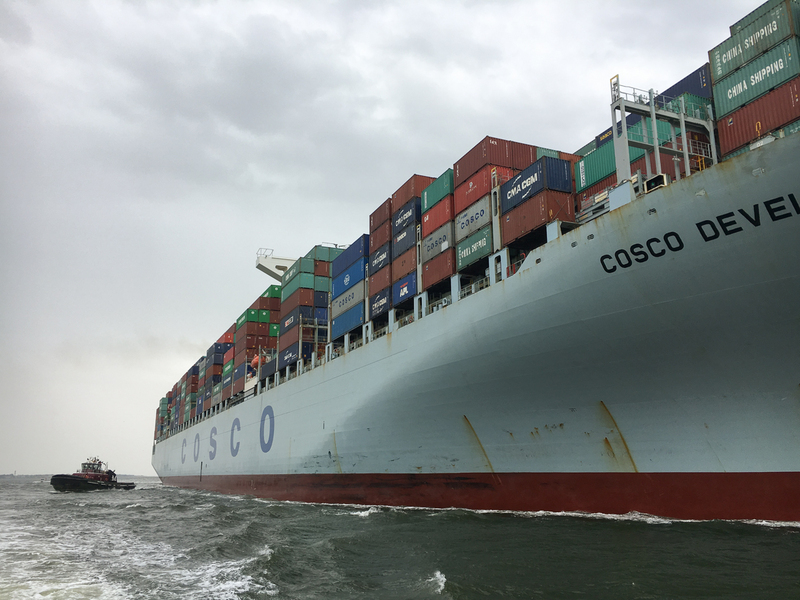 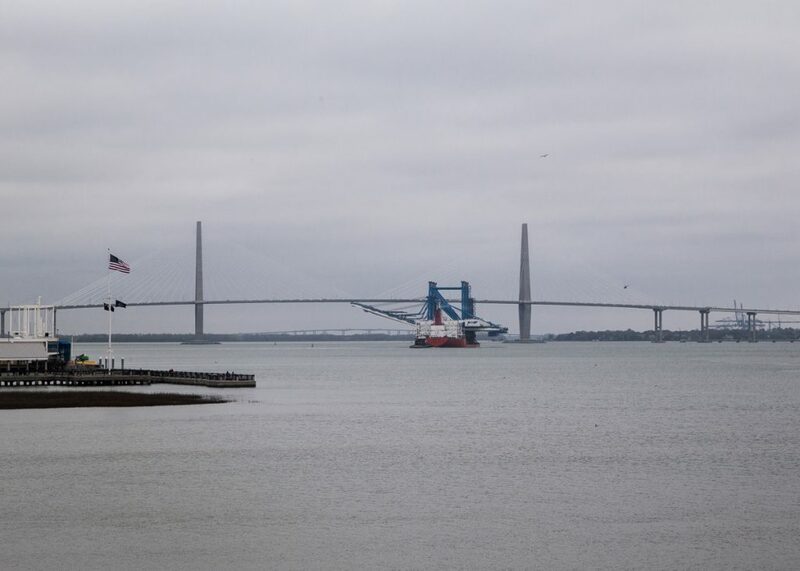 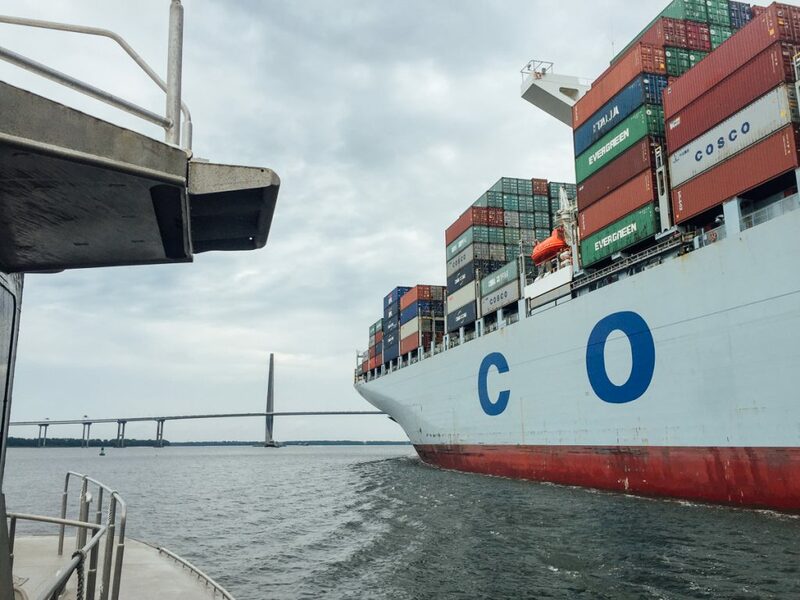 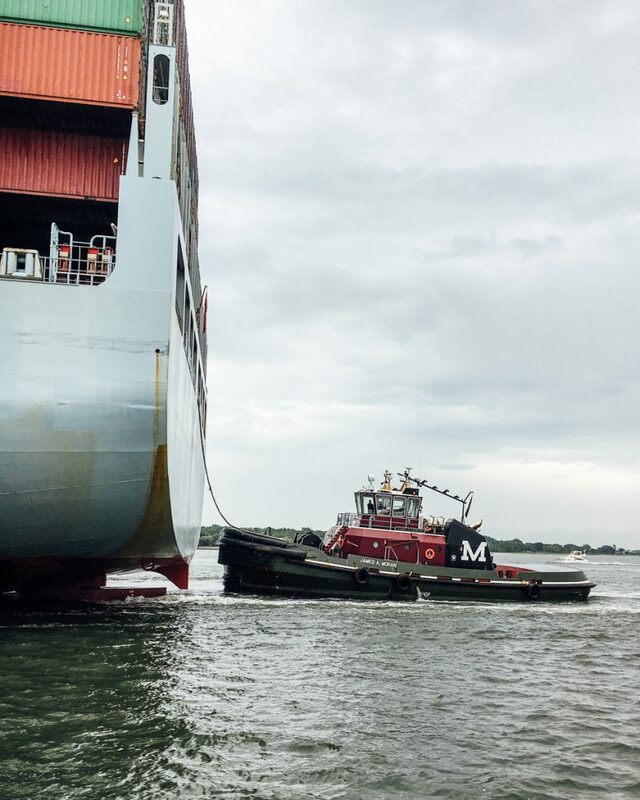 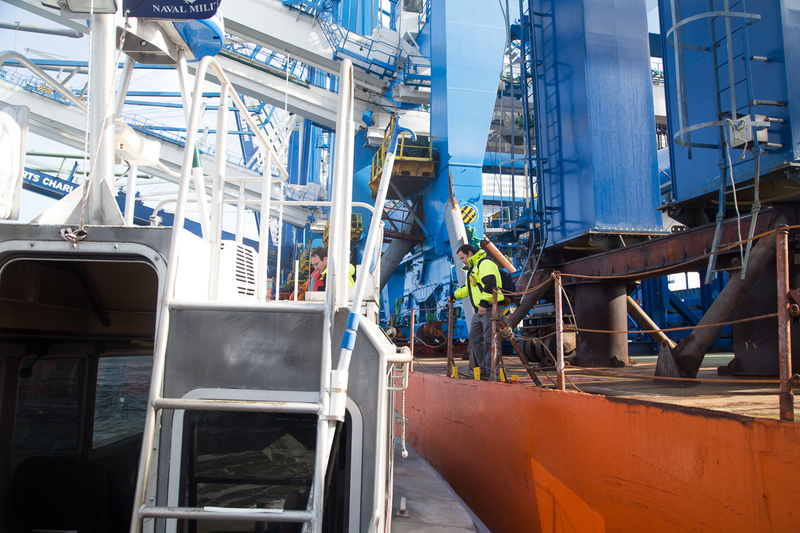 Pilot 14 and two apprentice pilots moved the vessel from Columbus Street Terminal, under the Ravenel bridge, and on to Wando Welch Terminal. 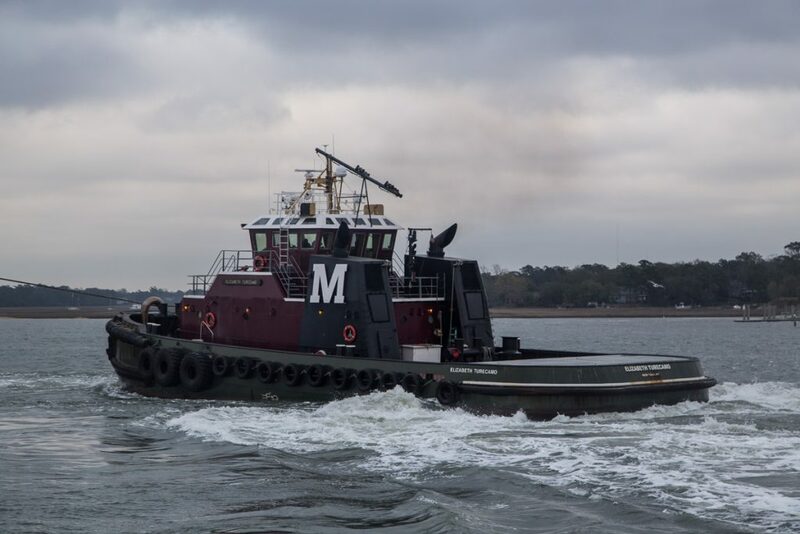 Assisted by Moran Towing.